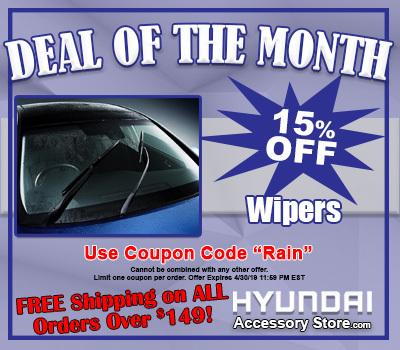 Deteriorated wipers produce an uneven wipe, which prevents proper contact with the windshield surface. This will create streaky or unwiped areas, severely impairing your driving vision. And remember - what you can't see, can harm you! A wiper blade that hasn't been used for an extended period of time can dry out or develop permanent set, as described in the question above under the "Streaking" and "Chattering" section. Even if you don't use your blades often, they still need to be inspected for damage every six months.